Delasport is delighted to announce that one of our products is getting a very significant overhaul. Our Agent System now offers brand new features and more ways to improve your business. The new System is a lot easier to operate and get by, and it has been designed according to the latest trends in online bookmaker agencies. One of the most interesting improvements to this product compared to its previous version is the addition of Asian-style view, which will most certainly appeal to customers who are keen on live betting, and are always on the lookout for some quality in-game action. Furthermore, we have implemented multi-language support to the system which makes it even more straightforward to use. Of course, any new language can be added to our roster upon demand. Overall, we have created an easy-to-use product that will allow you to expand your operations. 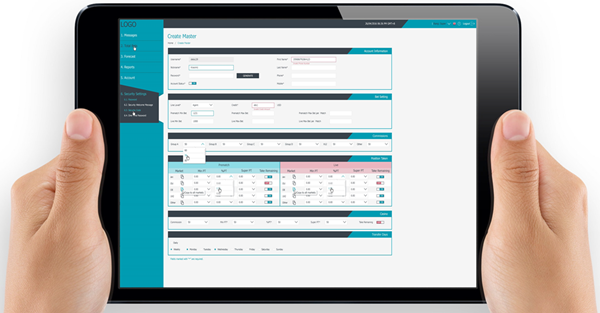 All features of the system can be easily integrated to any existing sportsbook, therefore expanding the target market of your website by introducing the ability to manage not only direct depositors but also credit customers. If you are interested in our new Agent System, don’t hesitate to contact us directly so we can provide you with further details on how you can benefit from this tool!